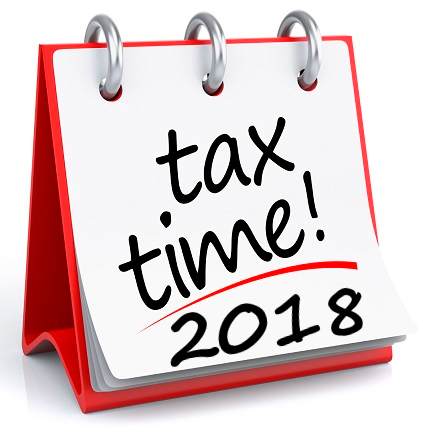 Calculate approximate tax payable for the financial year 2017 / 2018 ending on 30 June 2018 for Australian Residents. *Medicare Levy. Calculator above is only accurate if income is over $27,068 and you are single with no dependants and no medicare levy exemptions or reductions. Medicare levy is reduced for many taxpayers, especially pensioners and families. Capital gains, prior year losses, primary production, fuel and film rebates, and so on. This does not take into consideration your circumstances and is intended as a general guide only. Please visit the ATO website for more accurate calculators.